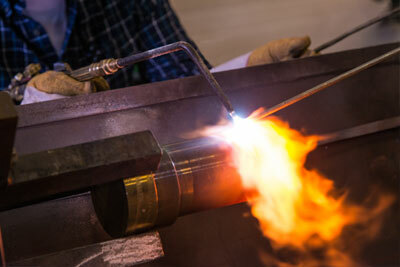 Our range encompasses: 1/8” outside diameter and larger, 1” inside diameter and larger. As with all NWM services, our hardfacing services are backed up by a robust quality program and flexible manufacturing systems. 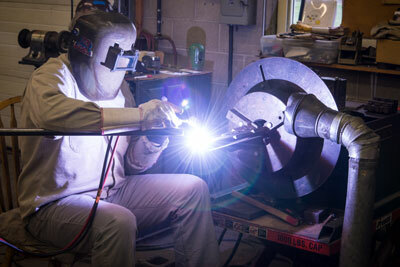 NWM is qualified to ASME Sections VIII & IX. for the Oil and gas, High Pressure Valve, Power Generation Valves/Equipment, Rubber Mixing Equipment and Fluid Control Valves/Equipment industries. 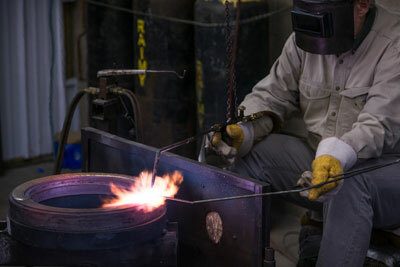 Give us a call: 814-774-2866 and Contact us today: jcashdollar@nw-mfg.com or kcashdollar@nw-mfg.com to find out how NWM can meet your machining, hardfacing and welding needs. NWM is an ISO Certified manufacturer that excels in projects involving diverse machining requirements in a vast array of materials and alloys.